Eureka Electric Appliances Phils. Corp. will be celebrating 20 years of innovation this coming January 2019. 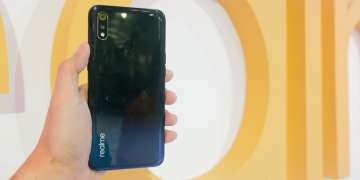 The company recently re-introduced their products and shared several activities to show gratitude to everyone responsible for its continued success. Eureka is set to host an anniversary gala where exemplary and loyal employees will be recognized together with dealers who have been instrumental to the brand’s strong market presence nationwide. Loyal customers are in for a treat as Eureka Home Appliances is mounting a very exciting sales promotion soon. 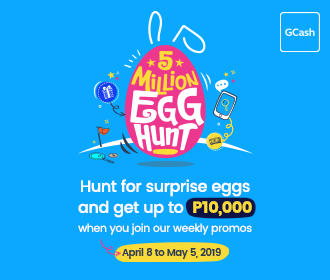 Part of the proceeds will be used to fund the Company’s various socio-civic initiatives. 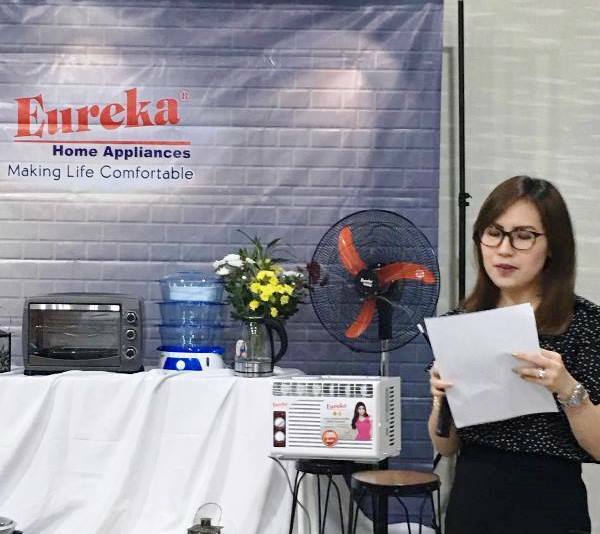 With the slogan Making Life Comfortable, Eureka’s flagship products are electric fans and water dispensers but it has managed to attract a strong following for its other offerings such as washing machines and dryers, air-conditioners, refrigerators, and chest freezers. It also has an extensive range of small appliances namely: stoves, induction cookers, microwave ovens, oven toasters, rice cookers, flat irons, blenders, airpots, and kettles. Eureka Home Appliances is available in leading department stores, supermarkets and appliance stores nationwide. 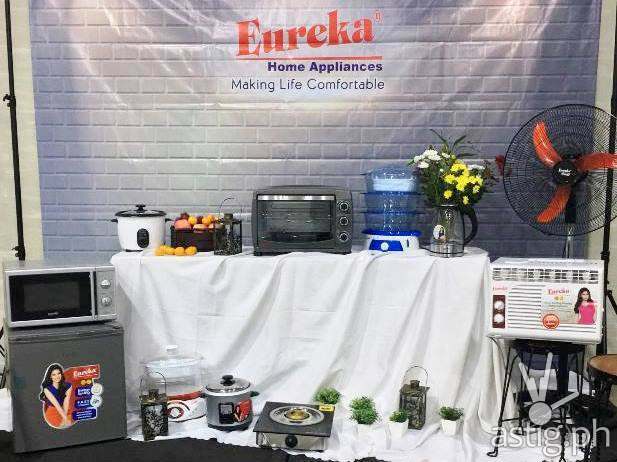 For more information, you may visit their website at http://eurekahomeapp.com/ or their Facebook page at https://www.facebook.com/EurekaHomeAppliances/.